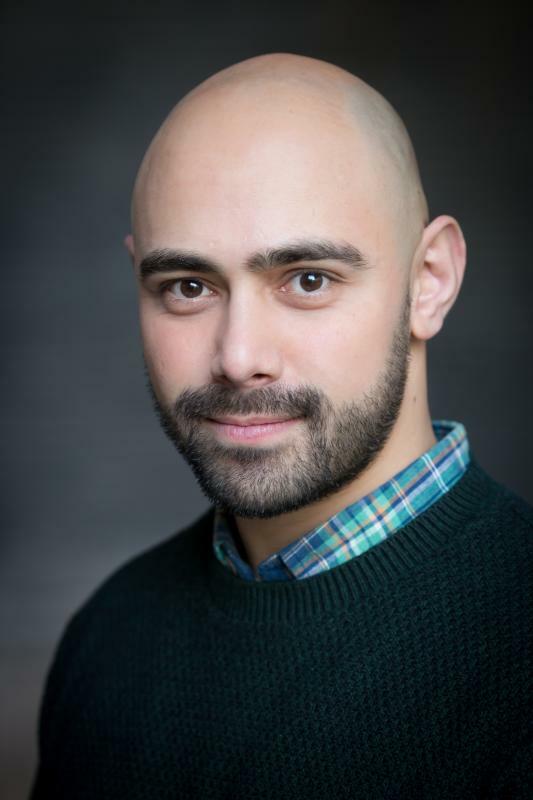 While being cast in Asian and non-Asian roles alike, John has extensive experience in all aspects of theatre, especially children's theatre, and in particular has strong singing and movement skills. 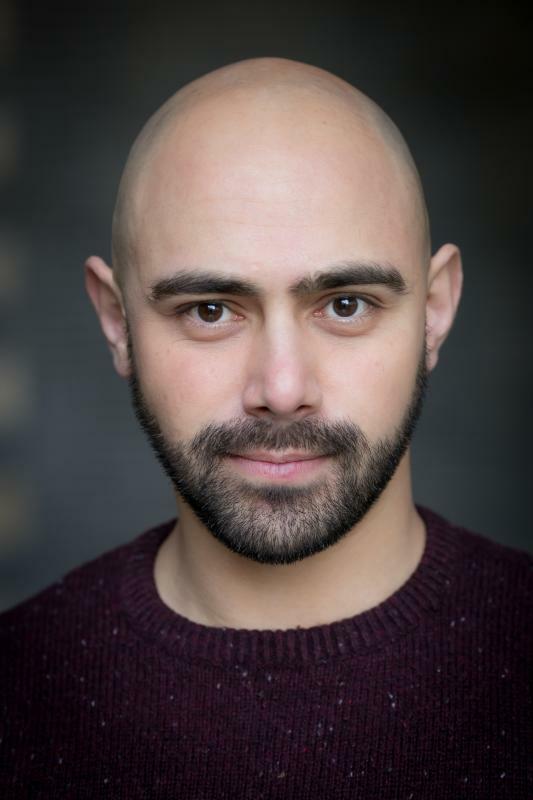 Notable credits include Tara Arts national tour of 'Macbeth', East is East (Pilot Theatre/York Theatre Royal) and the title role in Emil and the Detectives. He also spent two years as a full time actor with 'In Yer Face Christian Theatre Company'. John has just completed 6 years as a trustee and board member of NPO Action Transport Theatre Company based on the Wirral. 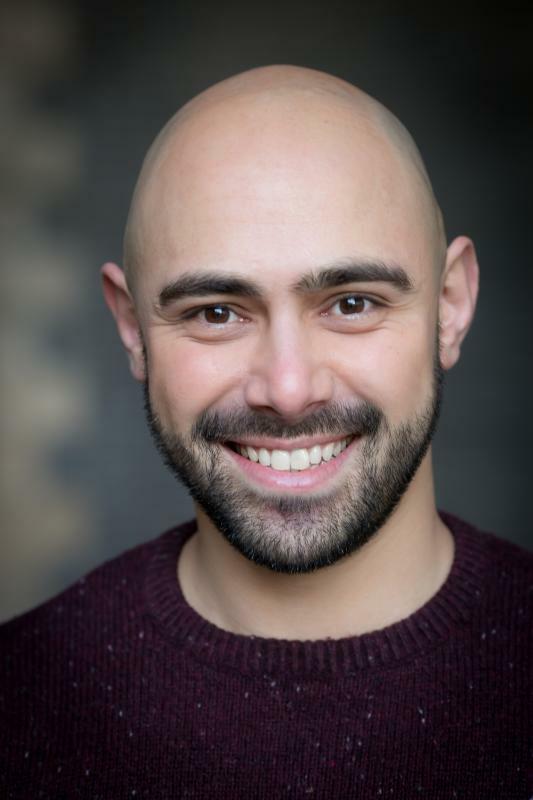 "Ever-pertinent themes aside, East is East is an ensemble piece and the assembled throng of ten certainly do the piece justice. The younger members of the cast do a sterling job of defining their different character traits. 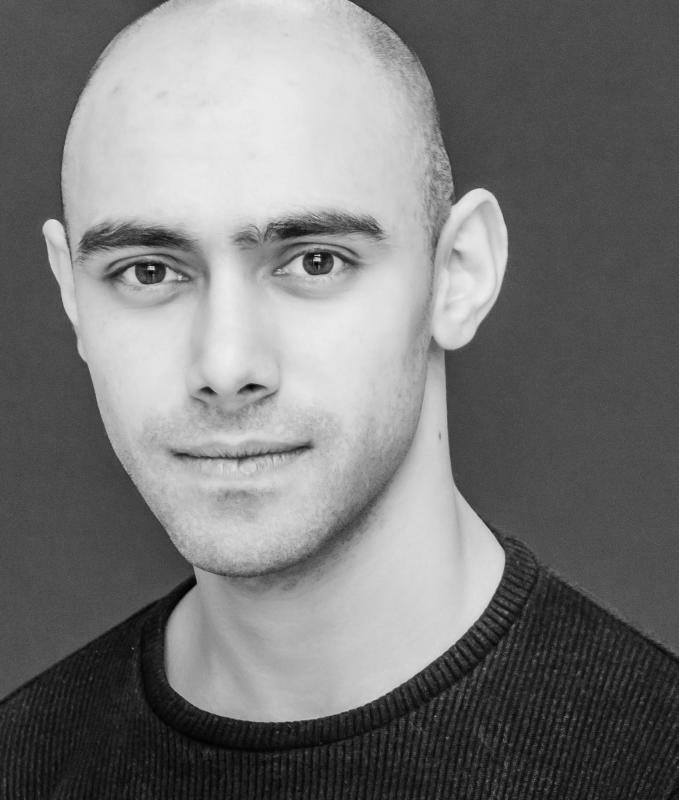 They include John Afzal's boho art student Saleem..." Edward Salisbury reviewing East is East. Excellent ability with accents including Lancashire (native), British Asian, Indian, Manchester, Yorkshire, Birmingham, Scots, Irish and Standard English. Good strong baritone voice. Good all round movement ability. Puppetry (bunraku, object puppet and glove)). Excellent all round sports ability including hockey (county standard), football, cricket and tennis. Full driving licence.